Detangles, Nourishes, De Frizzes, Softens, Smooths, Restores Moisture Balance, Instantly Restores Elasticity, Improves Color Vibrancy, Imports Luminous Shine, Enhances Natural Body. Works best on color treated hair, heat styled or chemically processed hair. 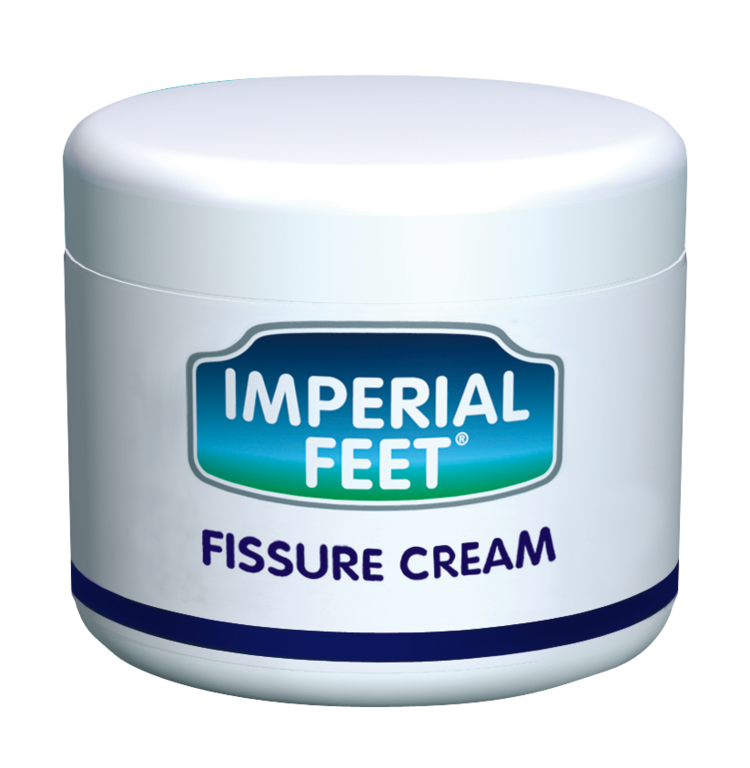 Can be used daily or as a deep conditioning treatment. 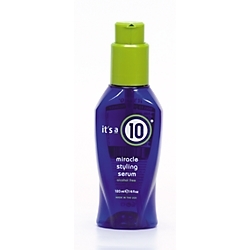 Squirt a dime- to nickel-sized amount of It’s a 10 Miracle Styling Serum into hands and rub palms together. Then, starting at ends, massage hands through damp or towel-dried hair, prior to styling. Blow dry, set or style as normal. Combine with It’s a 10 Miracle Shine Spray post-styling for an even more radiant look. Cyclopentasiloxane, Dimethicone, C12-15 Alkyl Benoate, Argania Spinosa Kernel Oil, Mauritia Flexuosa Fruit Oil, Hydrogenated Castor Oil/ Sebacic Acid Copolymer, Benzyl Salicylate, Citronellol, Geraniol, Hexyl Cinnamal, Limonene, Linalool, Fragrance/Parfum.